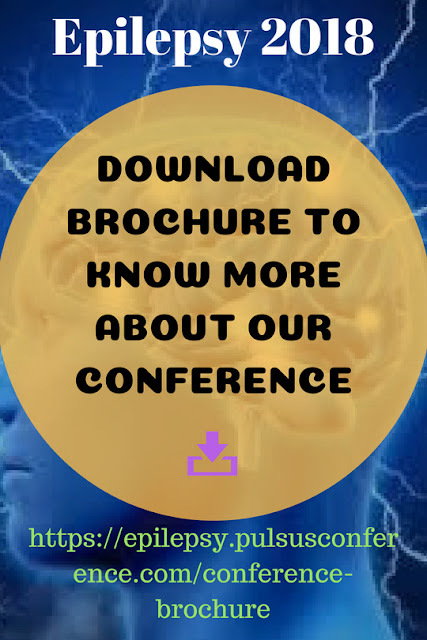 We are honor to have Dr.Jonas Duun-Henriksen as a #Speaker at our conference. 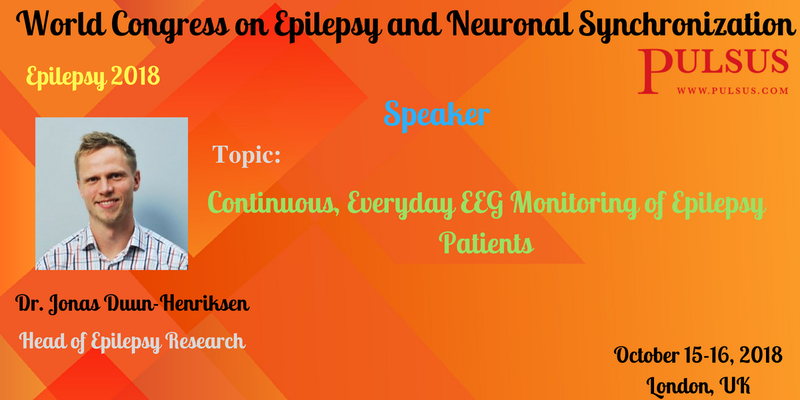 Book your slots to hear his inspiring talk on Continuous, Everyday #EEG Monitoring of #Epilepsy Patients. 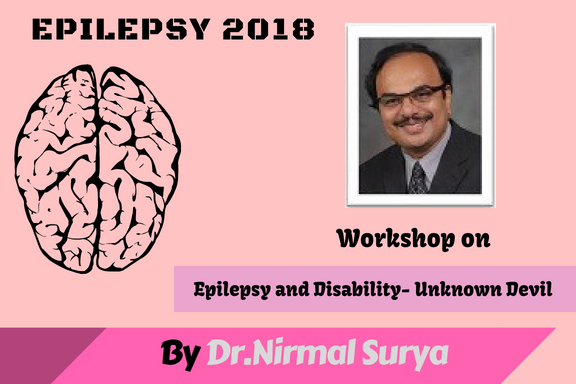 #Pulsus invites all the global renowned and eminent #speakers at the upcoming #Epilepsy 2018 scheduled during #October 15-16, 2018 at #London, #UK. 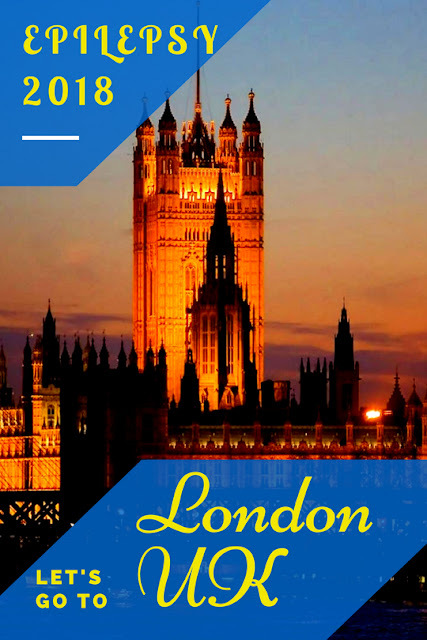 #Book your seats now to avail Early Bird offers! !